To some, planning for the unthinkable is a silly notion. But to others, it is simply following the Boy Scout motto at its finest. 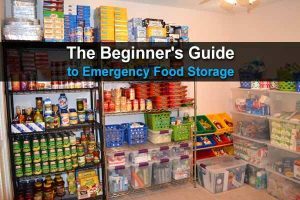 In the event of a catastrophe, nobody will think you’re strange for being the only person on the block with enough food and equipment to live comfortably for years. 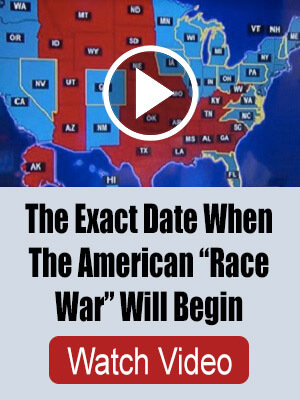 You’re a prepper: If you wake up tomorrow and have no gas, electricity, or running water, you’ll still have a plan. 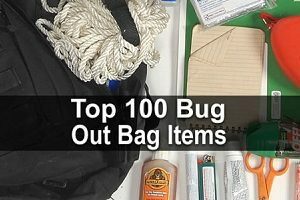 If your situation becomes more permanent, you’ll also have some brilliant solutions to get you farther than any bug out bag could. Why? Because you’ve been working on simple do-it-yourself projects like the ones below every weekend in preparation for such an occasion. 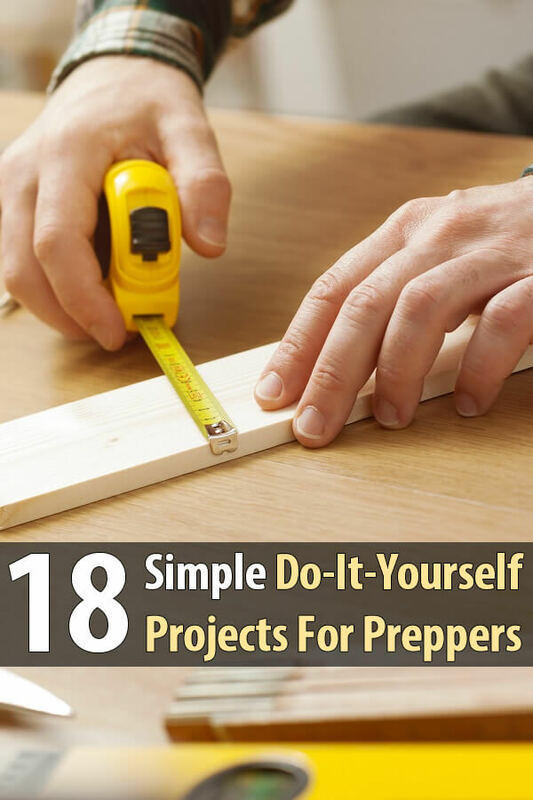 Next time you have a few hours to kill, try one of these DIY prepper projects. An oil lamp is a great source of light when your power goes out or your flashlight batteries die. Follow these instructions and all you’ll need is a container, some cotton, and olive oil. The wood rocket stove is a great source of heat for cooking, boiling water, and even staying warm with minimal effort and fuel. It will take about five minutes and all you need is a drill and a log! Simple instructions here. A more permanent solution than the wood rocket stove, the brick rocket stove allows you to have a very hot coal base perfect for roasting meat or boiling water. It’s also a great way to cut down on smoke. Here are the instructions. With a little bit of time, a few tools, and less than $100 in supplies, the power of smoking and preserving meats can be at your disposal. 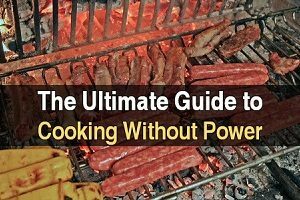 Smoking your food is especially critical if you don’t have access to a refrigerator, so follow these simple instructions to create a crucial investment. A solar-powered stove can be made out of any household items like CDs, mirrors, and even tin foil. Aligning these reflectors to one focal point—your cookware—can produce temperatures of well over 400 degrees (depending on your supplies and placement) and serve as a great resource for cooking if you’re short on fuel. Here’s one idea for preparing one. Instead of wasting all your precious greenhouse space growing spuds, check out these DIY plans to learn how to build a potato box that grows 100 pounds of potatoes in just four square feet! A potato box is the best way to produce a ton of food in very little space and should be in every prepper’s backyard. Winter: the age-old enemy of farmers everywhere. But your garden doesn’t have to fall victim to cold weather any longer after using these plans to build your own cold frame. Protecting your plants from the elements with a cold frame will offer 365 days of well-balanced meals, and is perfect for keeping those home-grown spices on the table year-round as well. Building a compost bin is the perfect complement to the above gardening projects. Composting is important for maintaining a healthy garden, especially if you live in an area where rich soil isn’t readily available. Try following this extremely simple plan. Having the ability to grow your own food and protect it from the elements is essential for any prepper. Contrary to how you lived in college, eating your fruits and green leafy veggies is important for your long-term survival. For the sake of your health, check out these DIY plans. While not nearly as effective as a compound bow or a rifle, a survival slingshot can still be an effective means to secure game. Versatility is important in survival, and the sling’s benefit is its tiny size. With these simple guidelines, a survival slingshot may be the backup weapon that saves your life someday. Convert a shotgun into the ultimate survival tool with these DIY plans. In a survival situation, you’ll need water, fire, shelter, signaling, and food, so why not equip your shotgun to take care of all these needs by adding plenty of storage and a few modifications? A bow made out of PVC can be a powerful weapon if done correctly (hint: it’s not just PVC pipe). This bow is also extremely cost-effective and thus perfect for the DIY prepper crew. Here are some easy instructions to follow. Any good prepper knows that simple materials that make up clothing and shelters will need repairs. If you’re caught without needles, making a sewing kit out of drinking straws is just the ticket. Here’s how. A geodesic dome is one of the strongest structures you can make yourself. The difficulty of this project comes from needing to make precise angles; the materials and preparation are easy. Here’s how to do it. While it’s probably best to leave it to professionals, there are ways to build your very own underground bunker. 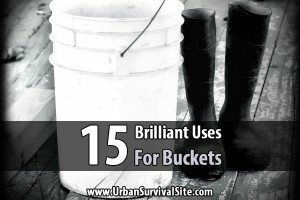 You’ll need to accommodate for having enough light, air, water, and food to last awhile. While not the most efficient way to pump water, this DIY pump is cheap and relatively easy to make (you may even have the parts lying around the house). Many modifications can be made to increase efficiency, so let your creative juices flow! With a little electric know-how, you can turn a bicycle and a small motor (in this case from a treadmill) into a mechanically powered generator. This instructional video explains how to burn a few calories while you power your world. Developed to provide local clean energy for third-world nations, this official hydroelectric generator has a lot of parts and is fairly expensive, but it’s simple enough for a DIY project. These great step-by-step instructions will let you bring power just about anywhere. I love the idea for the brick stove. I was wondering, however: In the video, he used adobe bricks. Would regular red bricks work also? Thanks. The smoker and solar cooker are tops on my list of projects to do. I’ve put off building a solar cooker for years now.